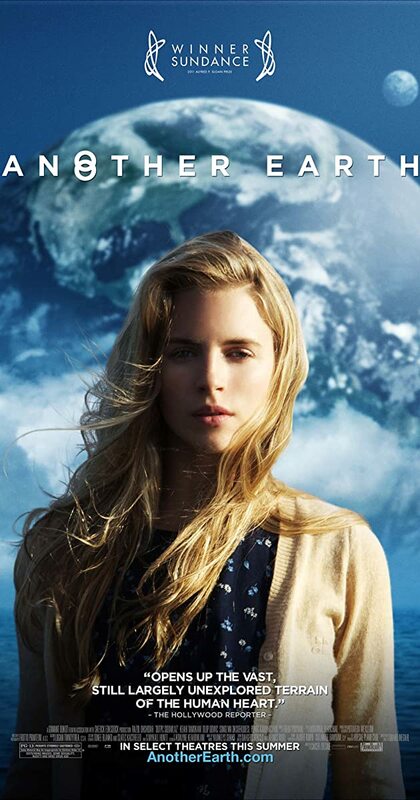 Another Earth feels like the beginning of a great movie. It has a high concept, a very cool idea and a great cast to pull this off but then it takes some strange decisions with the story which make it much more average than it could have been. It is easier to look at the two separate aspects of the same movie. There are two distinct stories here and one of them could have been effective science-fiction. The film concerns another Earth which appears in the sky and is slowly making it’s way towards our own. A competition is arranged for people to go to this Earth and explore it and in one brilliant but chilling scene, we discover that this Earth is potentially exactly like ours with different versions of ourselves. It is a fantastic concept and one with plenty of possibilities for anyone given that as the start of their story pitch. Some of this is explored, with Brit Marling being directly affected by these bizarre events. In fact, it is this “other Earth” which brings forward the events of the film’s second story. Alongside this great concept is another tale of Marling’s Rhoda befriending the man whose family she accidentally killed in a drunk-driving accident 5 years earlier. It is also an intriguing concept and has plenty of potential of it’s own, most of which is explored and very well delivered. It just doesn’t fit when there is as even more interesting story unfolding around these characters. It means the film can often leave you feeling quite frustrated as one story gets all the focus and development while arguably the story that holds more interest just unfolds quietly in the background. It could be seen as an effective story-telling device or maybe a result of the independent roots of the movie but you’ll find yourself slightly bewildered as the final credits roll. This will particularly be the case as the final scene holds a fantastic moment which could be the beginning of a movie in itself. There is clearly some desire to explore this unique idea further but writer and director Mike Cahill didn’t have the means or ability to do with this idea what he may have wanted to. 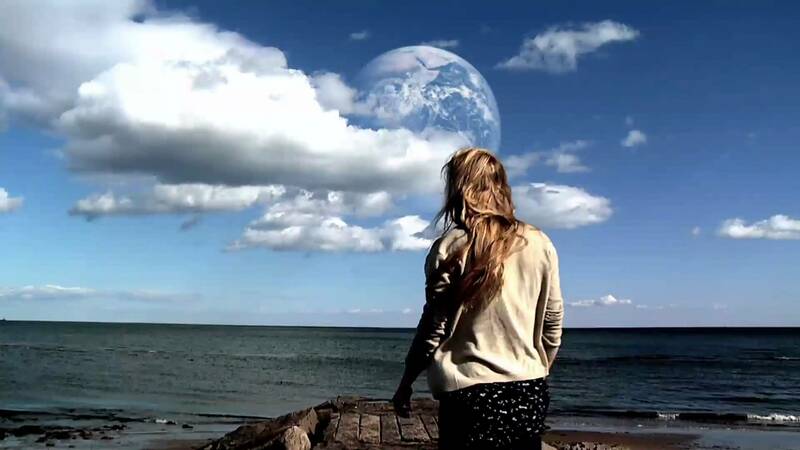 Overall, Another Earth has the potential to be a fantastic, unique Sci-Fi movie with a great central concept. Instead it becomes a movie about personal drama and relationships while the potentially amazing story unfolds in the background. Add to this a bizarre but incredible final scene and you may find yourself confused as the final credits roll.